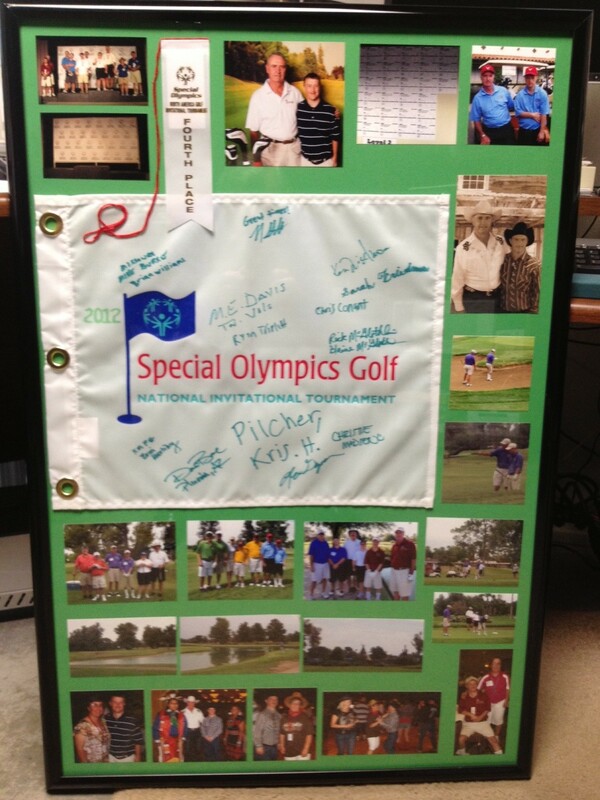 Each year, Special Olympics North America hosts an invitational golf tournament. Missouri is awarded a number of slots, and some of our top golfers are selected to compete. 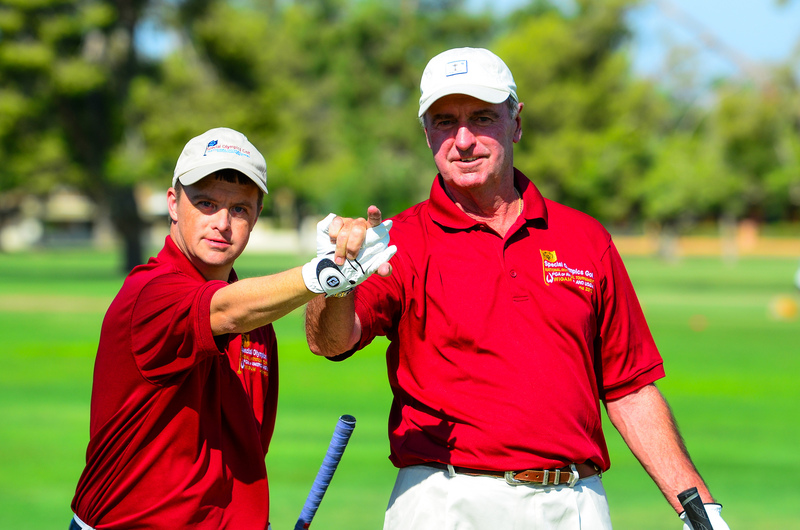 Mike Burke, a coach and Unified Partner for athlete Brian Williams, blogs his experience at this year’s tournament in Arizona Sept. 6-9. I am the playing partner and golf coach for Brian Williams, one of the Missouri golfers. I have been working with Brian for several years and have attended several of the National Golf events. This year’s tournament in Arizona was one of the best runs I have attended. From the hotel to the golf course, the employees were very helpful and were always there when you needed them. We came in a day early and played several courses in the area. We normally do not get to play on such courses, so we had a good time playing on them. A great part of the tournament is getting to meet other athletes from all over the country and sharing stories about each other, the cities they are from, and how they became involved in golf. Meeting dads and moms who are partners to the athlete showed their devotion to help their son or daughter do something they really enjoy. Being a coach/partner gave us a chance to discuss ideas with other partners of the athlete and get some new ideas on how to help them become better golfers. Last year I started having everyone sign the hole flag before we would tee off. I also had the scorer sign the flag, so we had the athlete, partner and scorer on it. It started a trend, and almost everyone was having their own groups sign the flag with the teams they were playing with each day. It was a good way for the athlete to get to know the other people in group and make everyone feel better and less nervous. Several times, we actually stopped the athlete before he/she hit the ball to keep him/her from getting a penalty, which would have added strokes to his/her score. This is what Special Olympics is all about – helping each other out while playing and giving them the best opportunity to do their best, no matter what the score is. Everyone wants to win the “Gold,” but we came back with a 4th place ribbon. Nevertheless, Brian was very happy. Having the chance to participate with so many other athletes and making a lot of new friends was really the best prize of all. We took an oath to do our best, and we did just that, along with having fun and enjoying our time together. The scorekeepers did a very good job of keeping track of every shot, and they always verified each score with all of the teams before moving on to the next hole. The tournament had a person from the rules committee on every other hole to explain the rules and to help the teams make proper decisions, which were very helpful. This year they let the teams ride in a cart due to the extreme heat. Normally it is 105 in Arizona with the humidity at 5 – 8%. This year, with all of the rain around us, the humidity was at least 50%, and we had to make sure the athletes stayed hydrated. They had water and drinks on every hole. 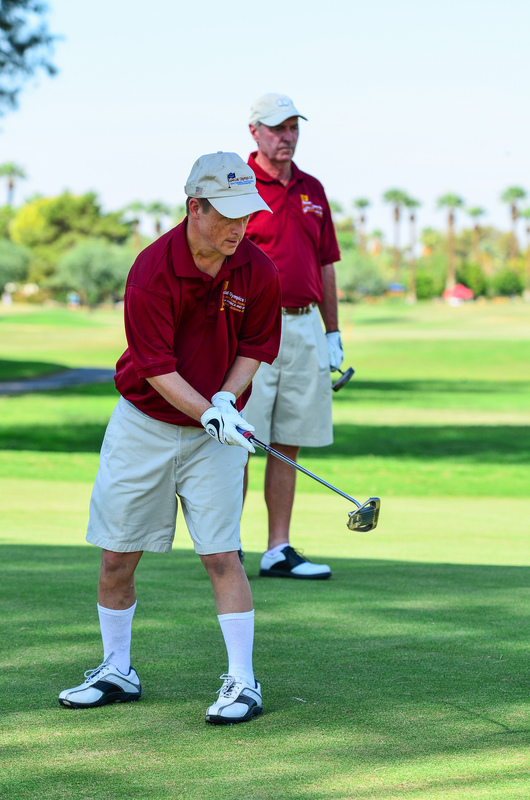 We kept a close watch on the athletes, and over the three days of golf, we did not see anyone getting sick or having to quit playing due to the heat. They also had a Western Night where everyone came in their best western outfit to square dance, rope cattle, and play other games, which made the night very enjoyable. They also had Native American dancers perform the hoop dance, and everyone had a chance to take pictures with them. The committee hired photographers, who could take your picture and give it to you at the end of the evening. They also had a dinner dance on Saturday night, which always is a highlight of the event. Once people start dancing, it is hard to get them off the dance floor. A drawing was also held, where everyone had a chance to win a goody bag of special local items from each state. 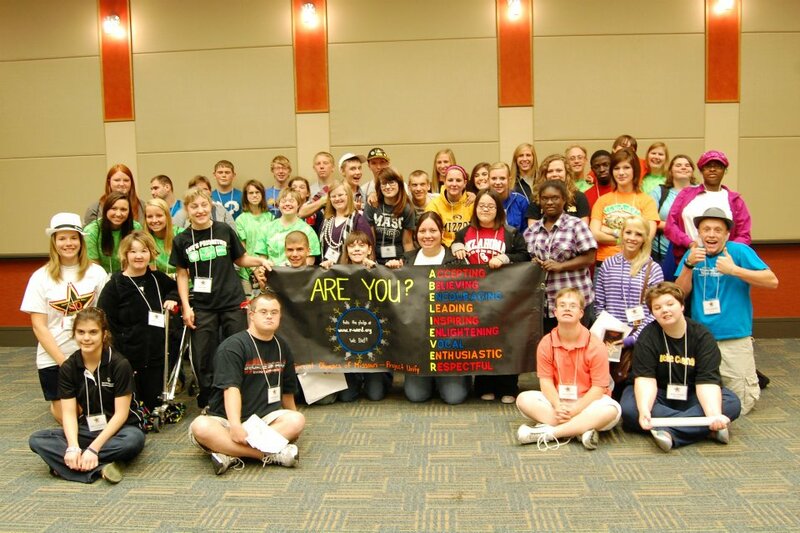 Missouri gave Special Olympics t-shirts from Missouri. We also had trading pins to give to each athlete we competed with, but we would have liked to have had something with the State of Missouri on it. We used the torch pins and the Special Olympics hat ball markers. We also gave these to the officials on each hole, and they really appreciated the gifts from Brian. From breakfast to dinner, the food was always very good. They were always on time with the food, so the athletes were able to eat and still have time to practice on the range before going to their tee time. The awards ceremony was really special this year with some of the military handing out the awards to the athletes. The military came from Luke Air Force Base in Arizona, and it really meant a lot to the athletes to receive the medals from the men and women of our armed services. We stayed one extra day to play one more time. The Wigwam courses were very good, and we just wanted one more chance to play on them before getting on a plane to fly back to St. Louis. It has always been fun to participate and meet new people, and we are looking forward to next year in New Jersey. I thank the committee for all they do, and I know how hard they work to make this event successful. We just want to say thank you to all of them for putting on a very good tournament (one of the best yet), and we look forward to seeing all of them next year. 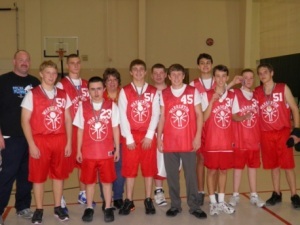 This post was originally published on the Special Olympics Project UNIFY blog. 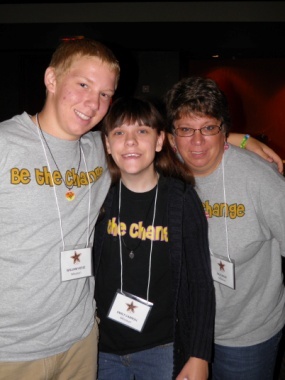 William and Emily of Special Olympics Missouri know firsthand the true power of unified sports — friendship! My name is William Reese, I am 16 and am a partner with Special Olympics at my school, Warrenton High School in Warrenton, Missouri. What I really like about Unified Sports are all the opportunities I have been given. I am a member of the Youth Activation Committee (YAC) and through YAC I have done a lot of awesome things. 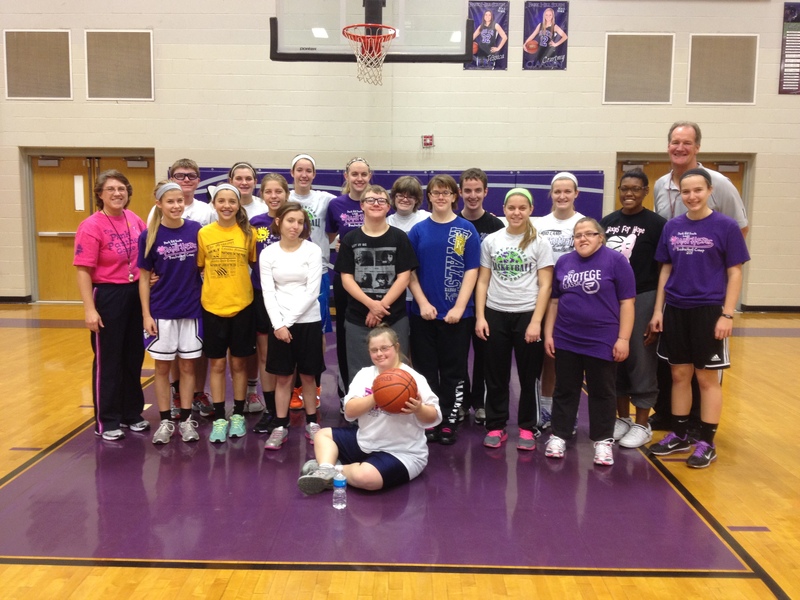 We have had a lot of training on promoting unified sports and how to promote it in our school. I have been able to go to Mizzou and promote Spreading the Word to End the Word. I am going this summer to volunteer at sports camp and in just two weeks I am going with my friend Emily Carroll and some other people to Denver Colorado for a Unified Sports workshop. Through all of the things I have had the opportunity to do with Unified Sports, the most important are the friendships I have been able to build. I have met Emily and we team up a lot for YAC events, and when she gets nervous, I am there to help her. This last weekend at a unified basketball game we played a team that was younger than our high school team, so we did not play as aggressively as we normally would. All of the partners were able to talk with our teammates about why we were not going to play as aggressively as we usually do. You could see how much it meant to the athletes on the other team and it was a great feeling, every time the other team scored we cheered just like with our own teammates! As partner we were there to lead our teammates, but the athletes were also given the opportunity to be leaders. Being a part of Special Olympics Unified Sports really teaches you to be a true team player! 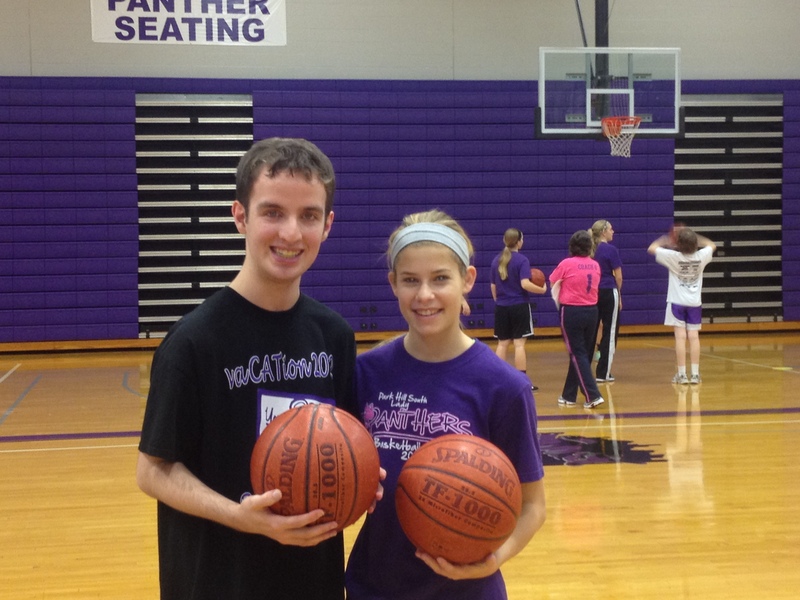 My friend Emily Carroll is 15 and has been a Special Olympics athlete at in our school district since she was 8. What Emily likes about Special Olympics Unified Sports are “all of my friends.” Emily is a member of YAC and she was really excited about going to Mizzou to promote Spread the Word to End the Word, what she really liked was “spending the day with James Franklin, her friend.” James is a first string quarterback for Mizzou and he was there volunteering his time! Emily has made a lot of friends through unified sports and she has become much more outgoing, I see her coming out of her shell more all the time! She even went to the Torch Run Kickoff Conference a few months ago to introduce some speakers. When I heard Emily was going to do this I was amazed because she gets so nervous, but she did an amazing job! Emily and I both really enjoy unified sports, it has changed us both so much and it is something we will both be participating in for a really long time! We don’t often toot our staff’s horn, but we would be remiss if we didn’t publicly congratulate Susan Shaffer for her recent honor. Susan is one of three nominees for Mentor of the Year by the Women’s Intersport Network For Columbia. She will be treated to a luncheon today with the other nominees. 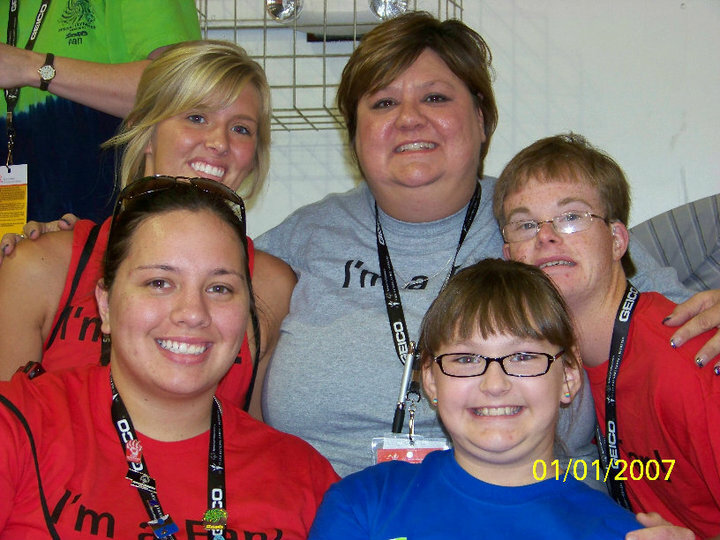 Susan, better known in the SOMO world as “Shaff,” has been a part of Special Olympics Missouri for the past 19 years as a coach, Unified Partner and staff member. She is currently the Training Coordinator of SOMO, and through the power of sport, she exemplifies the mission of SOMO by being a true mentor to children and adults with intellectual disabilities. Shaff provides them with opportunities to develop physical fitness, demonstrate courage and experience joy. She also enables them to participate in the sharing of gifts, skills and friendship with their families, other Special Olympics athletes and the community. Her nominator wrote: Over the past six years, I have witnessed firsthand a woman that dedicates her life to the well-being of more than 15,000 athletes and families in the state of Missouri that SOMO serves, to more than 250 competitions in one year, and provides guidance to over 1,000 coaches in the state of Missouri. Susan gives her life to SOMO and to all the athletes. Recent SOMO Hall of Fame inductee Beth Brokamp is also being honored as a nominee for the Gladys Stankowski Sportswoman of the Year. Update: Both Shaffer and Beth were named the recipient of the award for which they were nominated. If you’d like to congratulate Shaffer, you can email her at shaffer@somo.org. Trish Lutz is the Area Services Director for SOMO. You can reach her at lutz@somo.org. How many times have you heard the statement, “Youth today are the leaders tomorrow”? How many times have you really thought about the impact that young people have on our world? Do you think back to when you were young (or younger) and what you did to make a difference, be the change or step up and lead? Here are a few examples of the young people I have been blessed to work with in my 17 years on staff who are stepping up as leaders to be the change and make a difference. Brandon is a high school student in a small community in Southwest Missouri. One day as he was walking through the hall he noticed a girl he had gone to school with since kindergarten, we’ll call her Lucy. Lucy has an intellectual disability. Brandon noticed that everyone always said hi to Lucy in the hallways and people were never mean to her, but what bothered him was no one really TALKED to Lucy. No one invited her to sit with them at lunch or go to the football game on Friday night. He began to wonder how he could be the change and make a difference in Lucy’s life. He did research and found out that Special Olympics offers Partners Clubs ®. Partners Clubs® bring together high school students with Special Olympics athletes in a setting to provide sports skills training and competition on a regular basis. Partners Clubs® members may spend additional time together enjoying other social and recreational activities in the school and community. Brandon made a proposal to his school and started his own Partners Club. His goal is to make sure Lucy and other individuals with intellectual disabilities are included in activities at his school, including sitting together at lunch or going to the football game on Friday nights. When I first met Elizabeth, she was about four years old and would tag along with her mom to Special Olympics events and meetings. Her mom is a Special Olympics coach and always involved Elizabeth with her team. 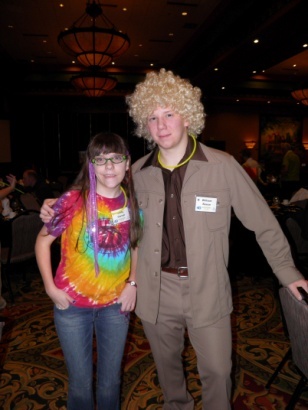 When Elizabeth turned eight, she became a Unified Partner in bowling and basketball. As she got into her teenage years, Elizabeth started to get busy with interscholastic sports (she is an amazing softball player) and had to cut back on her Unified Sports. She now helps coach the teams and plans to become a head coach as soon as she turns 18. In the meantime, Elizabeth serves on the SOMO Youth Activation Committee. She is one of the first official members. Through her leadership on SOMO YAC she, along with her friend and Special Olympics athlete, Jared, started the Spread the Word to End the Word campaign at their high school when she was just a freshman. Elizabeth continues to be the change by taking a stand against the r-word. She is making a difference in her school and community as a leader to promote unity and respect for all. 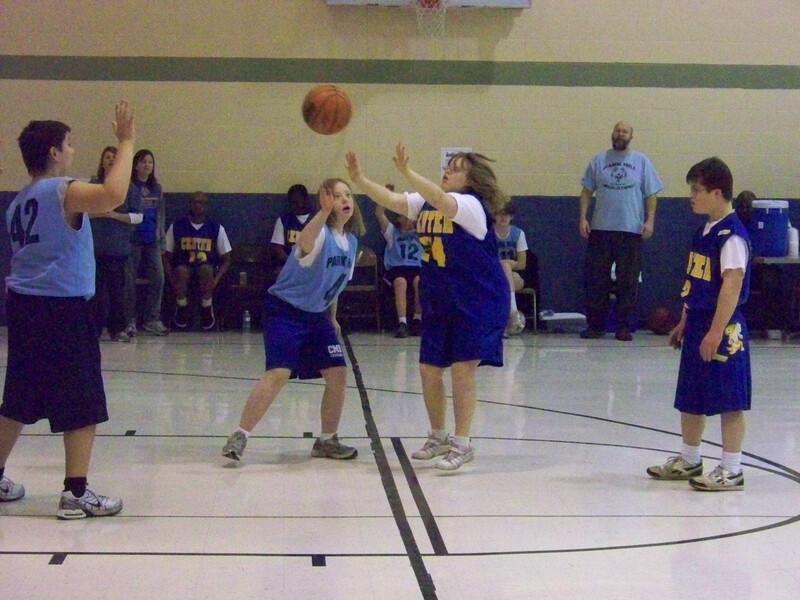 Julie began her Special Olympics career in high school serving on the planning committee for an event they held at her school in a suburb of St. Louis. Julie spent her summers babysitting for a family with two children with autism. She fell in love with working with individuals with intellectual disabilities and decided to major in Special Education in college. When applying to colleges, one of her prerequisites was that she could still remain involved with Special Olympics. Upon her acceptance to Truman State University she immediately contacted the local organization on campus that planned and organized the Northeast Area Spring Games. By the time she was a junior, she was the chair of the planning committee and remained the chair for two years. She also helped coach the local program. It was during this time that she received the statewide Outstanding Volunteer award, one of the youngest recipients ever! Julie is now a Special Education teacher in the Kansas City Metro area. She coaches Special Olympics in her school district and attended the 2010 National Games as a track coach. Julie’s passion for her students and athletes is immeasurable. 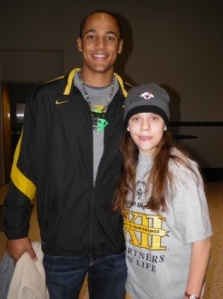 Many of her former athletes in Kirksville are her friends and they come and visit her in Kansas City often. 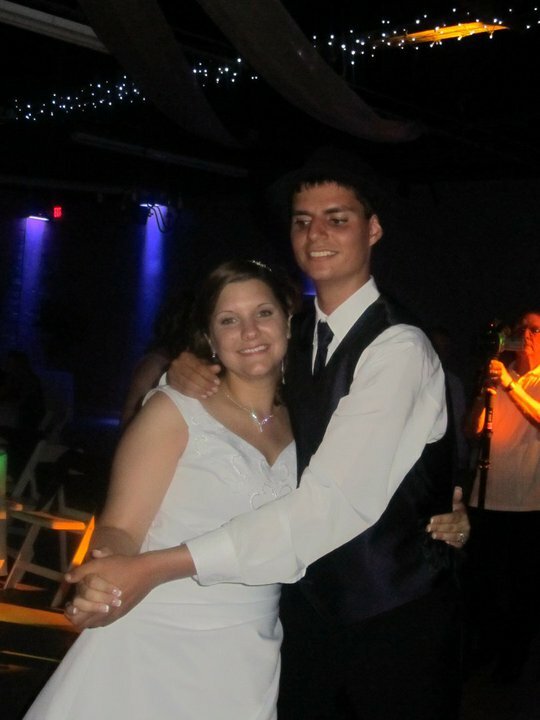 In fact, Max was even an usher at her wedding! Julie and her husband are expecting their first child in January. I am betting that little Austin will be volunteering for Special Olympics shortly after his arrival! I’m pretty positive youth leadership is hereditary! 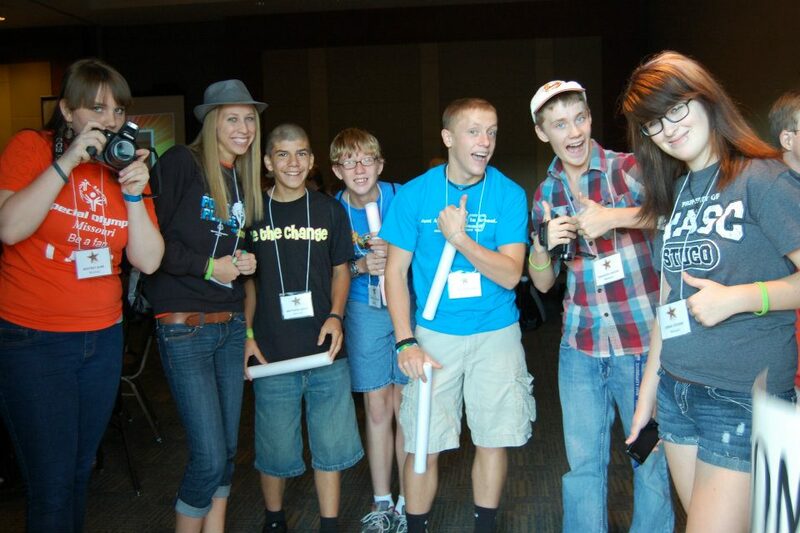 There are about 30 young people ages 11 to 21 who serve on the SOMO YAC. They are athletes and partners that work together to lead their schools and communities to be the change and make a difference. They are promoting an inclusive school environment where everyone is accepted and respected. They are true examples of acceptance, respect and friendship. The friendships they have developed across the state will last a lifetime. They ARE leaders, they are SOMO leaders. Patricia began her involvement with Special Olympics when she was 14 years old (that was 28 years ago – I’ll let you do the math!). She helped coach Special Olympics athletes in aquatics. When she was in high school, it was different. Individuals with intellectual disabilities were in a classroom down the hall. You never saw them at lunch and they certainly weren’t nominated for homecoming queen or king. It wasn’t “cool” to volunteer for Special Olympics. Now, you aren’t cool if you don’t volunteer! 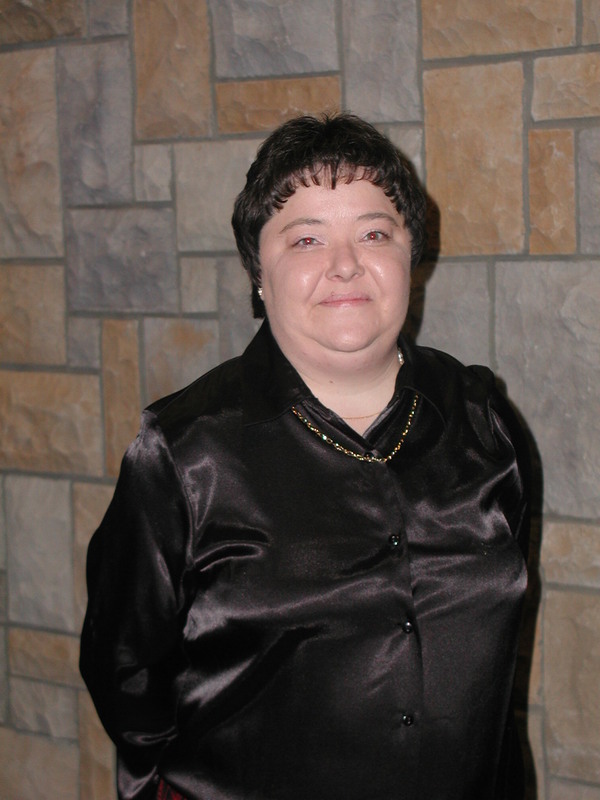 Patricia didn’t really have the opportunities youth do today to get as involved, but when she graduated from college she got a job with the greatest organization ever – SPECIAL OLYMPICS MISSOURI (if you haven’t guessed – Patricia is me – Trish Lutz, Area Services Director). So as adults, are you ready for our youth today to be the leaders of tomorrow? If so, then guide them in the right direction and give them a voice to be the change.